This entry was posted in General Club Info on January 10, 2019 by Bec Byrne. This entry was posted in General Club Info on January 9, 2019 by Bec Byrne. This entry was posted in General Club Info on November 5, 2018 by Bec Byrne. 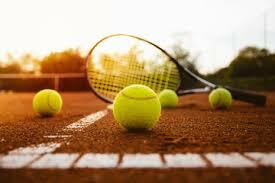 Why not make the most of this STUNNING spring weather and come on down for some casual evening tennis? This entry was posted in General Club Info on September 11, 2018 by Bec Byrne. We need your help this Saturday! We are having a MIA Open Tournament Working Bee. 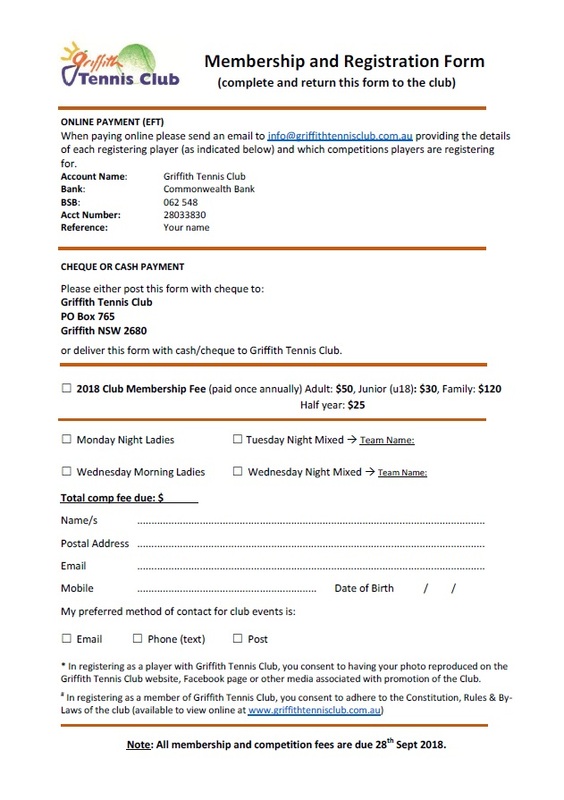 It’s starts at 8am at the Griffith Tennis Club. We’ll need a shovel, bucket, gloves, pliers, secateurs, spare wire/cable ties and few people with wheelbarrows and a trailer/ute tray. 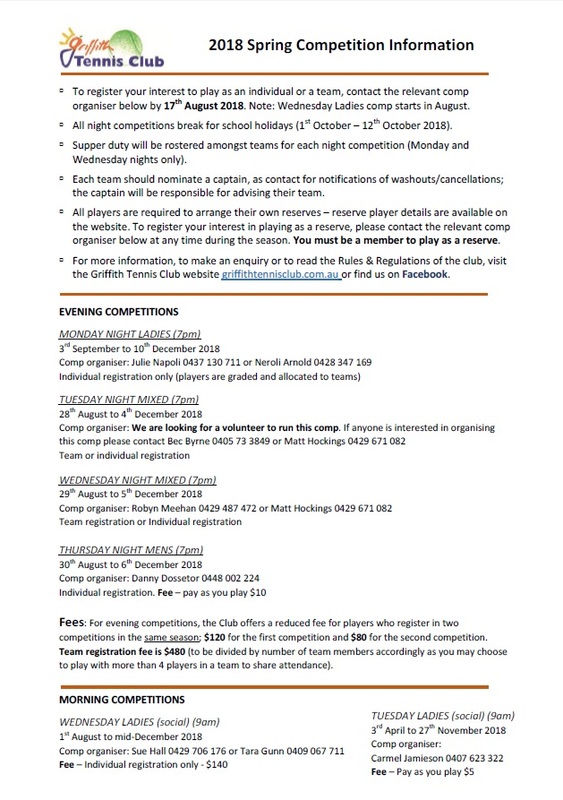 Please come along with any of the above and a friend or two for as much time as you can spare to help us make the courts schmick for the MIA Tournament! This entry was posted in General Club Info on May 24, 2018 by Leah Garnett. Save the date for a weekend of playing or spectating on 9th, 10th & 11th of June 2018. More information to come soon. This entry was posted in General Club Info on April 2, 2018 by Leah Garnett.